In this article, we will present the necessary information to travel by bus to and out of Ruwais. Before you start your trip, we recommend that you remember to take an identification document on you and extra money for snacks and drinks. 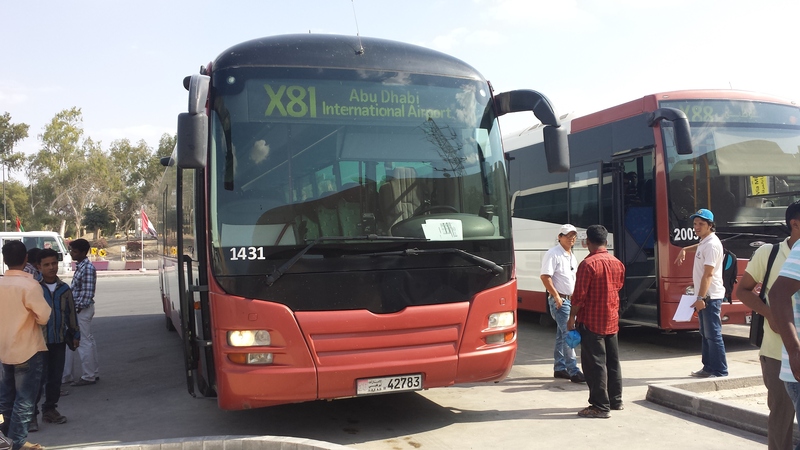 Ruwais External Bus service is our UAE connection between Ruwais and various destinations like: Gayathi, Jebel Dhanna, Tarif, Abu Dhabi International Airport, etc. 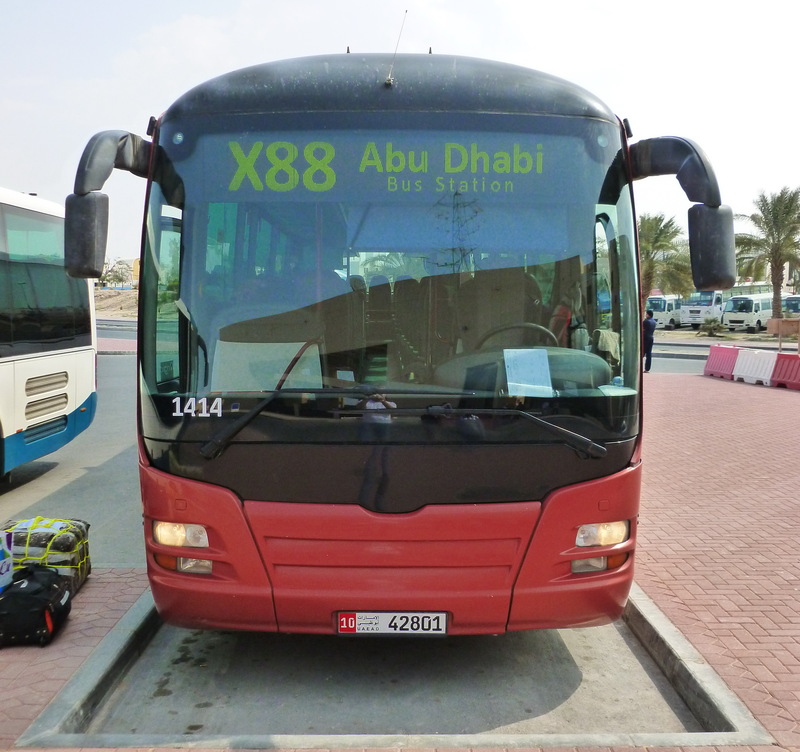 Ruwais External Buses are working under the direct management of the UAE Department of Transportation. Their schedules and routes will be presented in a gallery below, but you can also find them on the official website of the Department of Transportation.